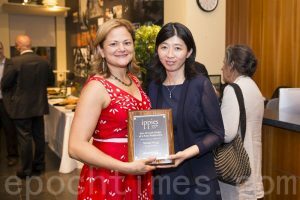 Epoch Times staff reporters, photographers, and designers won 16 awards at the annual New York Press Association Conference held on April 4 and 5 (2014). Six of the awards were for the first place, including top honors for overall excellence in photography, design, and advertising. 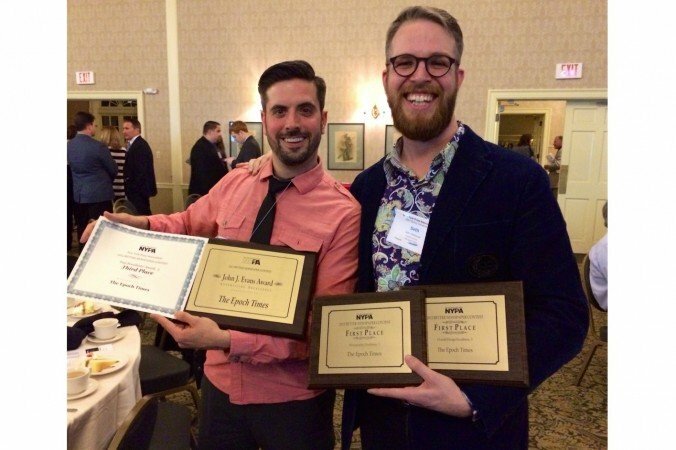 Epoch Times reporters Joshua Philipp and Zachary Stieber won second-place awards for best feature series and in-depth reporting respectively. 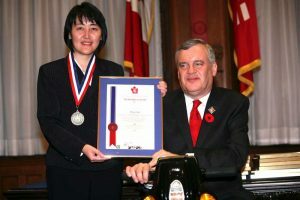 Philipp followed the trial and conviction of former city comptroller John Liu’saides and Liu’s connection to the Chinese Communist Party. Stieber examined New York City’s subway system and compared it to those in major cities around the world. 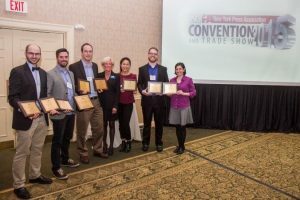 “The awards are, of course, great as recognition from our peers in the industry, and as encouragement for everyone at Epoch Times. I would just point out that the awards are a natural outgrowth of a lot of sustained hard work during the past year,” said John Nania, Epoch Times editor-in-chief. The New York Press Association represents more than 900 newspapers across the state. Judges said: “These issues represent first-rate design and graphics combined with photos that complement the effort. The Epoch Times sets a high standard for clean and informative presentation at a glance.